The latest version of Sage 200 is here! 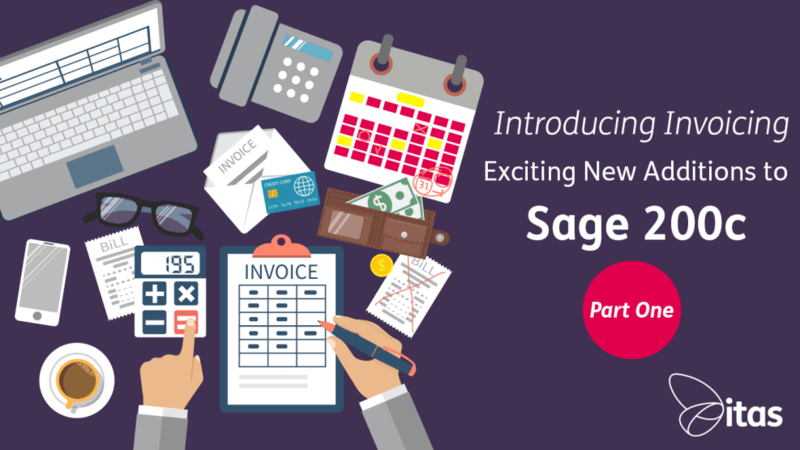 So much has changed in Sage 200c, and one of the most requested modules ‘Invoicing’ has finally been released. Lets take a look at some of our favourites bits! Can I still use Sales Order Processing? Yes you can! 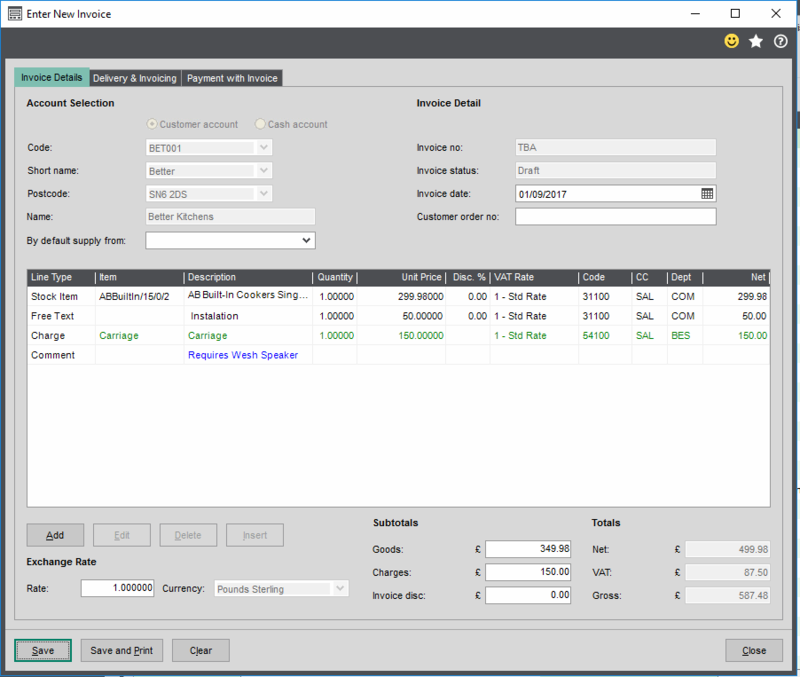 You can use the new invoicing module in conjunction with Sales Order Processing – you don’t have to exclusively use one or the other. What’s the 3 step Process of Invoicing? Create the new invoice, adding product or service items, charges and comment lines. 4. Comment – to add additional text to an invoice that has no value related. Print the invoice or email it to the customer. This is the point when the invoice becomes a legal document and you can no longer make any changes to it without reversing it. Invoices can be printed individually by selecting them from the list and then selecting the Print option. Alternatively, you can select multiple invoices from the list by holding down the Ctrl button when you choose them. 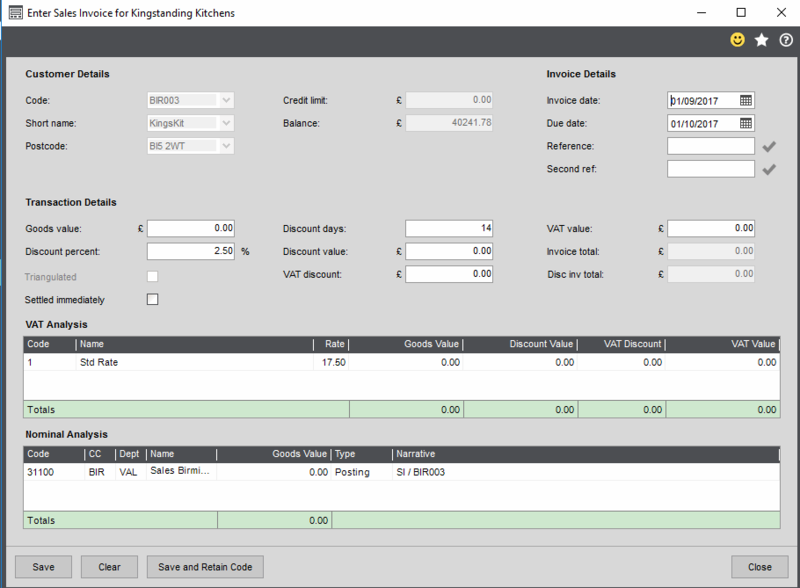 Or you can choose a range of invoices from the Print screen using different criteria. Note: Only invoices with a status of Draft can be printed. As soon as you’ve printed the invoice, you can’t make any further changes to it as it is now a legal document. If you try to amend a printed invoice, the View Invoice screen is displayed instead. Whilst you can change the order number of address from the Reprint screen, if you wish to change anything else, you’ll need to cancel the invoice first and then re-create it with a new number. Finally, Post the invoice! This will update the customer account, nominal accounts and stock levels. 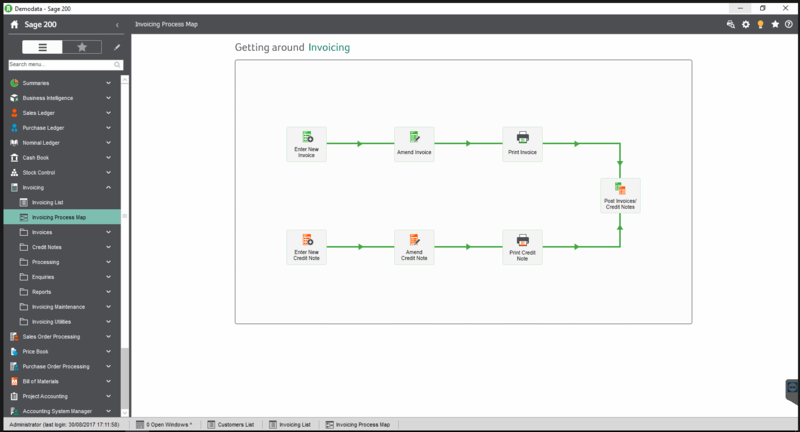 From the invoicing module you can post invoices and credit notes from both Sales Order Processing and Invoicing. Highlight the required invoices and/or credit notes from the list and click Post. Tip: Remember, you can use your Ctrl & Shift Key to multi-select. Alternatively, if you wish to post a range of invoices and/or credit notes, just select Post with no items highlighted, then set the criteria accordingly. When you save the invoice, the invoice number is assigned and when you refresh the list, the new invoice appears. 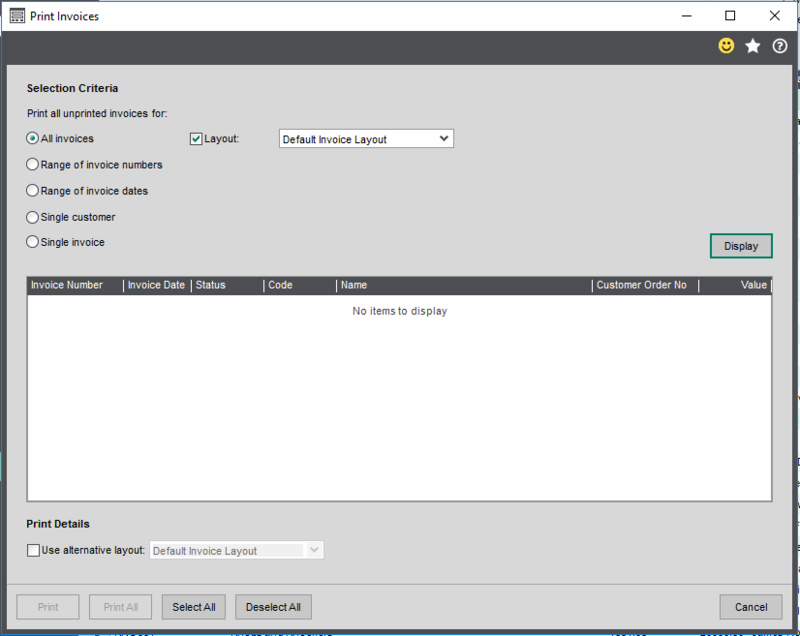 Within the Enter Purchase Invoice Screen you enter one invoice per form and click save each time before starting on your next purchase invoice screen. 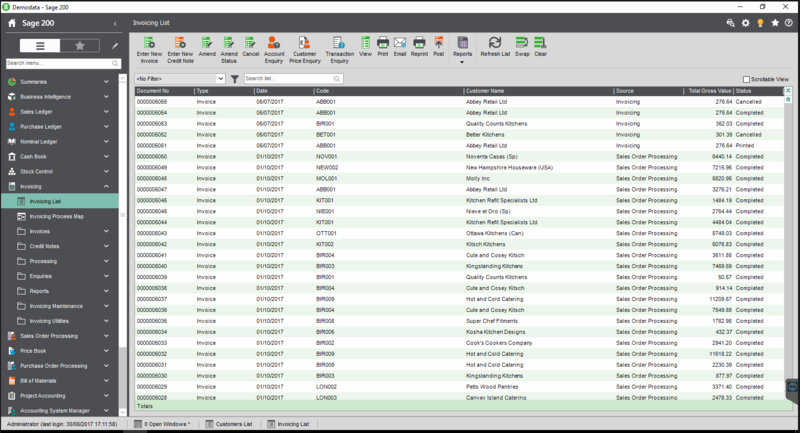 An exciting new addition to Sage 200c is that the ‘Rapid New Invoice Entry’ form allows you to enter multiple invoices in a grid screen and save once you have entered them all, speeding up your transaction entry process even quicker than the Purchase Ledger transaction Import function! If your interested in booking a demo why not contact the team ?